ThermiTight is a minimally invasive technique for tightening the skin of the face, neck, arms, abdomen, and knees. This minimally invasive technique utilizes a controlled amount of thermal energy applied to the target area of skin. A tiny probe delivers radiofrequency heat to a pre-determined therapeutic temperature. The tip of the probe provides constant feedback of the actual temperature during treatment. The result can be a tightening of the skin and improved look. 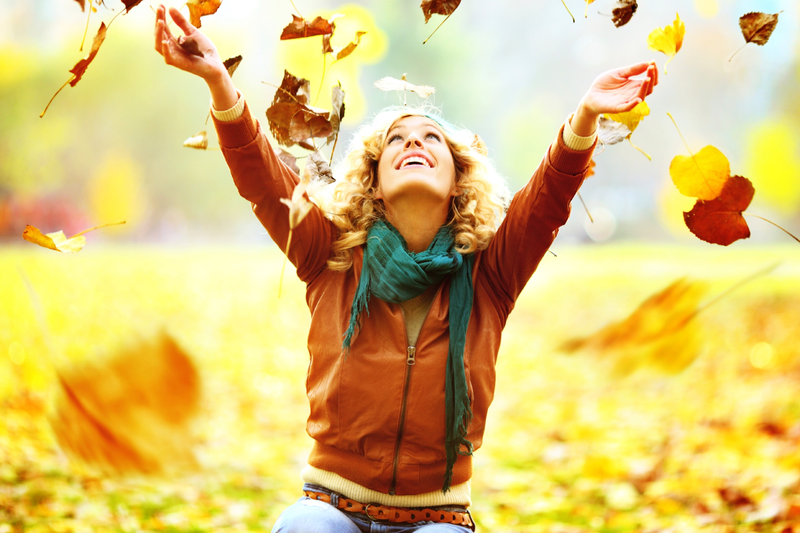 An infrared skin camera is also used to ensure that the treatment is both safe and effective. After the treatment a gentle wrap is applied and you may resume normal activities the next day. 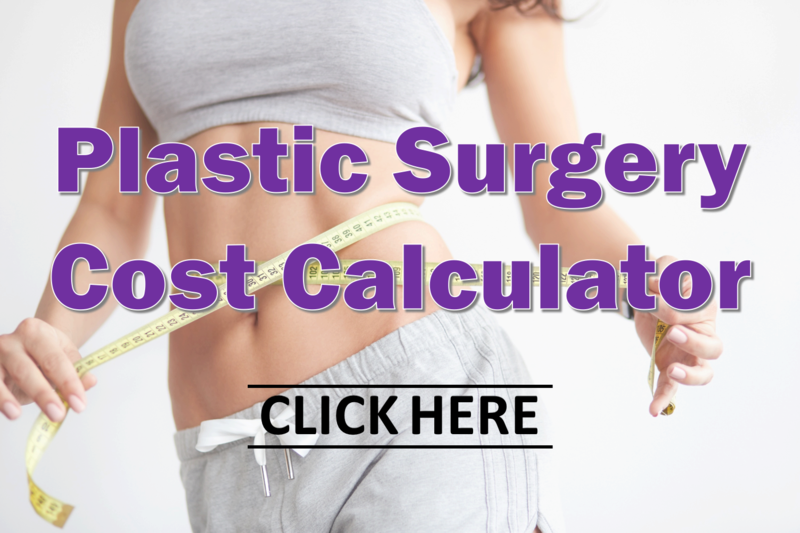 The Plastic Surgery Cost Calculator is a great resource to find estimated cost of ThermiTight treatments. This interactive pricing guide shows prices for the most popular noninvasive procedures like CoolSculpting, Cellfina and miraDry; cosmetic surgical procedures like breast augmentation, liposuction and tummy tuck; and many more. To learn more about ThermiTight, contact us today.